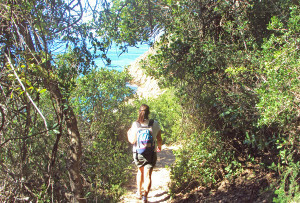 Hiking the Robberg Peninsula in Plettenberg Bay must be one of our top 5 recommended activities at Amakaya Backpackers. The Robberg Peninsula is a Plettenberg Bay icon and guests at our backpackers are encouraged to visit the rocky headland that is Robberg Nature Reserve for a hike that they will never forget! The vegetation on Robberg is Cape coastal Fynbos – the smallest and most diverse of all the world’s plant kingdoms – found only along the Southern Cape Coast of South Africa. 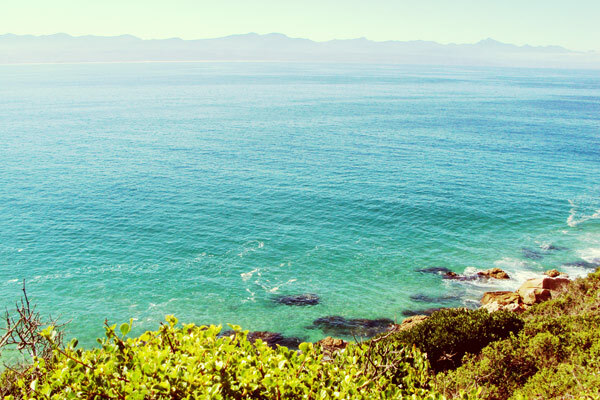 The animals to be found on Robberg include: Sunbirds and Dassies (Rock Hyrax), but the highlight must be the marine animals: seals, dolphins, whales and sharks can all be spotted from the peninsula’s lofty heights. 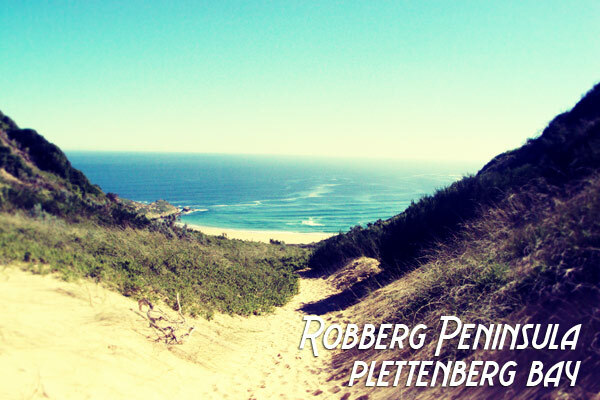 Robberg is part of the 175ha Robberg Nature reserve and is a South African National Monument with panoramic views of the Indian Ocean, the bay and the Tsitsikamma Mountains. 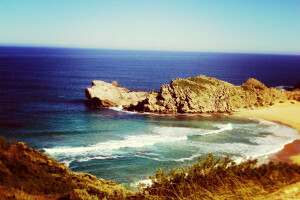 It’s a really special place to visit and no holiday in Plettenberg Bay would be complete without it. Two of the best things about the Secret Season in Plettenberg Bay (winter months) are the generally calm, sunny days and the whales that frequent the bay during this time – making a hike on Robberg an even more ideal choice of activity in Plett. Would you like more information on hikes & walks in Plettenberg Bay? You’ll find more information here or visit our Facebook Page to follow our hiking adventures and more in Plettenberg Bay. Gert Kruger liked this on Facebook. The Skaf’Tin Pizzeria, Take Away Restaurant liked this on Facebook.